Check out my Current Groups! So…What the HECK is a Challenge Group?! A busy mom’s secret weapon – a place to feel supported by other women who have real struggles, busy schedules and just want to feel more comfortable in their own skin. Everyone is welcome! It was where I finally found results (24 pounds) and the reason I have been able to stay on track and keep the weight off for the last 3 years. Daily support and accountability is the secret sauce! These groups are GREAT for busy MOMS or anyone who is serious about making health and fitness a priority. 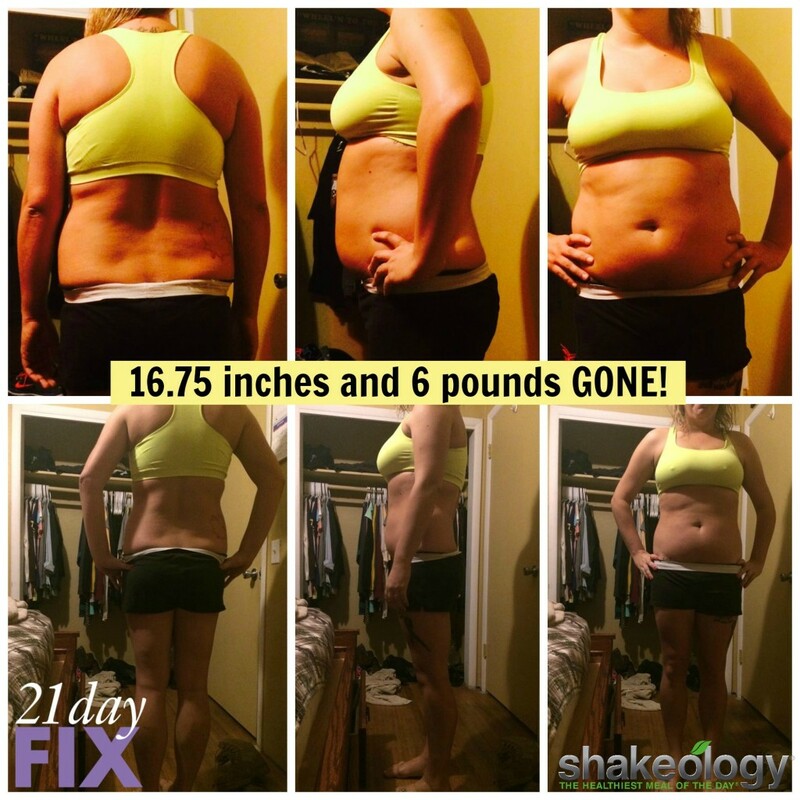 It’s perfect for women who are short on time and want REAL solutions that they can do from home! I’ll help you find a fitness program and a simple meal plan that makes clean eating and planning a lot less complicated. It’s a place for daily tips, family-friendly recipes, motivation, positive vibes and high fives! And I’ll be there to support you every day – 24/7. Enrollment in a challenge group comes with a whole fitness/nutrition/accountability bundle at a discounted price. We’ll work together to pick a custom program for you that includes everything you will need to reach your specific goals in a steady, healthy way. Healthy, flexible, easy-to-follow meal plans. These meals won’t bust your grocery budget or leave you feeling restricted and hungry. Access to every single workout program that Beachbody has ever made, including new releases. My personal coaching, guidance and motivation FOREVER. Or until you get sick of me. No, I’m not kidding! What should you expect in a challenge group? A place to talk about your struggles and celebrate your victories! Does your gym offer that?! A free t-shirt just for submitting your before and after photos to the Beachbody Challenge – super easy link to follow once you’re done! An opportunity to win $$ just by submitting your results (see above bullet point) – individuals can win anywhere from $500 to $100,000 just by submitting results to the Beachbody Challenge. Prizes awarded to the challenger with the most participation points at the end! Lifetime access to my challenge groups and to me as your coach! * ONLY applies if you’re interested in signing up as a discount member (a.k.a. coach) when you enroll in my challenge group. Please feel free to ask me about this! Here’s the Deal- Time to get REAL! There is no magic pill, wrap, or quick fix in these groups. Sorry – that’s not how I roll. Becoming healthy and fit is an ongoing journey that requires time, work, and dedication. I can absolutely promise you it will be WORTH every second and every penny, but it won’t always be easy to get up and do your workouts, or eat healthy 100% of the time. You’ll have to believe that you CAN do it – and I’ll help. Because if I can do this, anyone can. 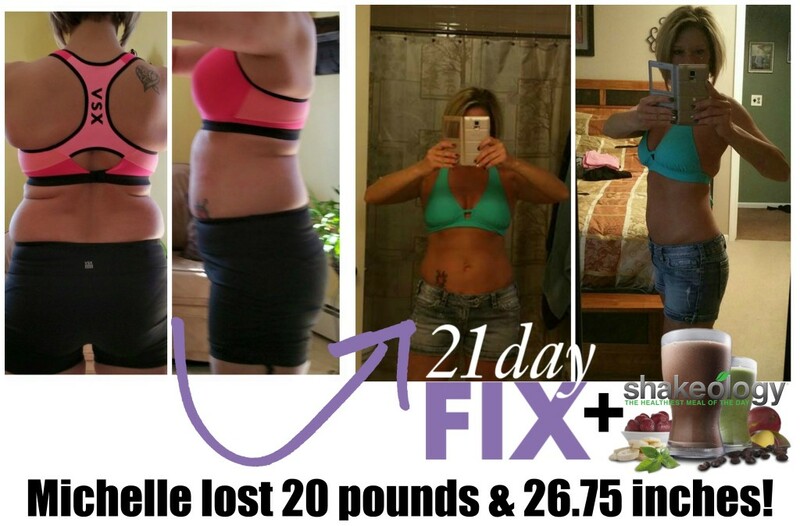 You give your all for 21 days, and I will help you to solidify good LONG-TERM fitness & nutrition habits. Losing 10 – 15 pounds in 21 days is GREAT, but I want to help you on the path to lifelong health and happiness. Taking this time (which will pass anyway) to invest in yourself and your health, will be one of the best decisions you ever make. But the decision is yours. 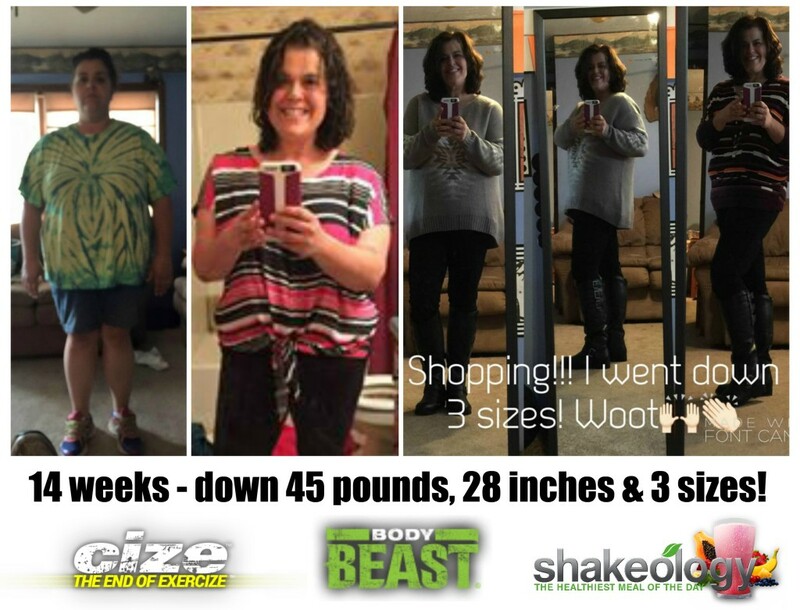 Click the “JOIN MY NEXT CHALLENGE” button above, or contact me below. I am interested in joining a challenge group! 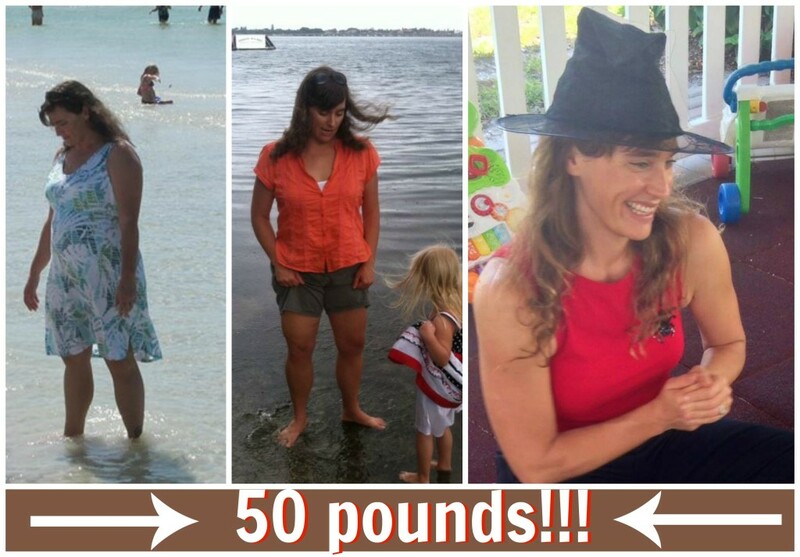 *Just a few transformations that have happened in my challenge groups!